Lucy (Ellen Page), the daughter of a man who is on death row, falls in love with Mercy (Kate Mara), a woman on the opposing side of her family’s political cause. As a result, Lucy’s value for truth is tested as her world begins to unravel. 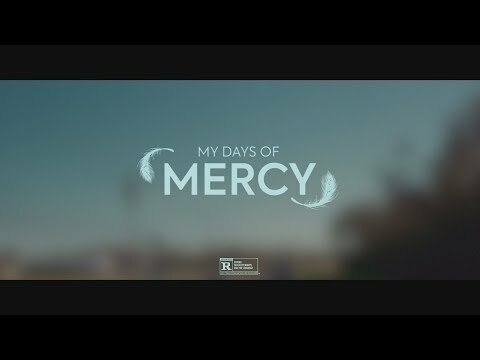 My Days of Mercy was released on VOD 13d ago in the US.